Boca Raton and Palm Beach County. 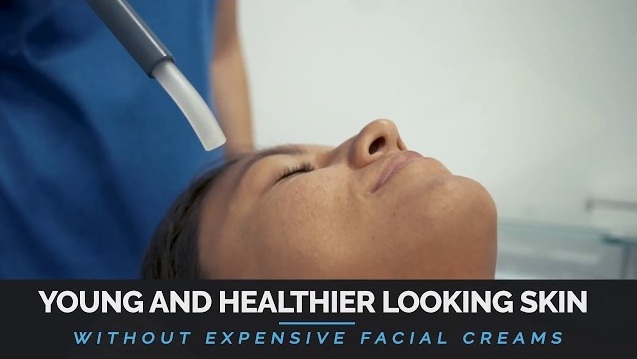 Only Boca Cryo™ offers true Whole Body Cryotherapy technology, as well as Boca Cryo™ Facial, Localized Cryotherapy, Magnetherapy, Salt Therapy and Pneumatic Compression Therapy, in Boca Raton. Cryotherapy offers a number of benefits, including improved athletic performance and recovery; reduced inflammation and pain; younger and healthier looking skin; boosted energy and immune system. Whether you’re a first-timer or seasoned vet, our trained experts and health professionals will ensure you receive the treatments that best fit your needs and goals. Recognized by the medical community for its ability to speed recovery, fight inflammation, treat pain, decrease signs of aging, strengthen the immune system, boost energy, heighten the metabolism, and improve overall health and wellness. Cryotherapy has even been shown to improve the healing process with soft tissue and joints, making it a beneficial treatment for rheumatic disorders and muscle soreness. EMSculpt is a completely new device that is in a body-contouring class of its own. It’s the first FDA-cleared energy device approved build muscle and decrease fat. The EMSculpt contracts muscles beyond what is possible through physical training, yielding better muscle tone and enhanced fat metabolism. Boca Cryo™ Localized Cryotherapy treats acute injuries and chronic pain, right at the source. By delivering cryo-therapeutic treatments precisely to the affected area, you can enjoy some of the benefits of our Whole Body Cryotherapy, without exposing your entire body to cold temperatures. 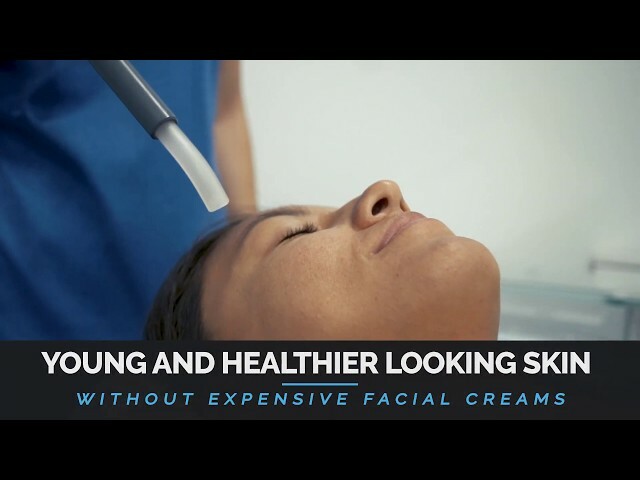 Boca Cryo™ Facials, also known as cryotherapy facials, are a form of Localized Cryotherapy designed just for your face. Delicate gusts of cool air are applied directly to the face, neck and scalp, decreasing the surface temperature of the skin in those specific areas. The cooling constricts the blood vessels, boosts collagen production, and increases skin elasticity. As a result, wrinkles are reduced, pores shrink, and the skin is left more evenly toned. 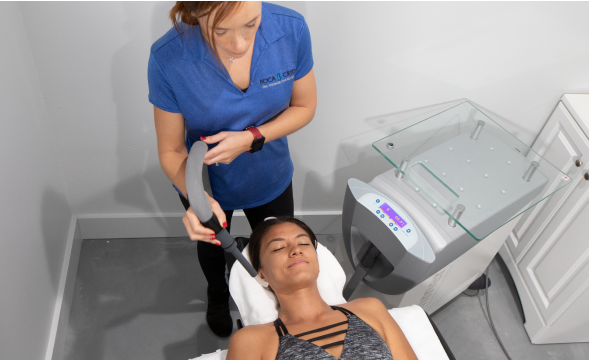 The Magnesphere is a Magnetic Resonance Therapy system that balances your body’s Autonomic Nervous System with extremely low-level magnetic fields. This device can be described as “Enhancing Relaxation”, which is an FDA-approved statement. This state of the art device helps reduce the symptoms associated with chronic stress, including pain, inflammation, digestive issues, low energy level and poor sleep. 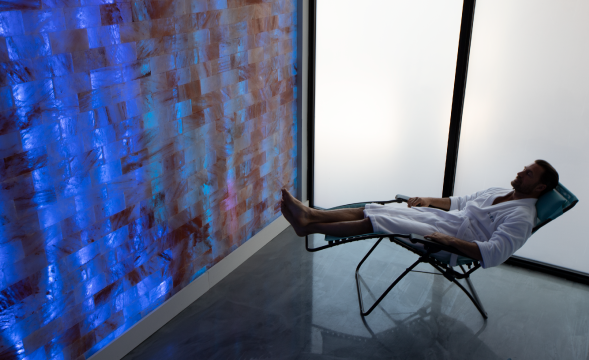 Salt therapy, otherwise known as Halotherapy, is a drug-free, non-invasive treatment that helps minimize or eliminate the health issues associated with respiratory conditions. In addition, salt therapy has been reported to treat skin disorders as eczema and psoriasis, for instance. This unique pneumatic waveform is designed to externally compress the limbs in a way that mimics normal physiology, featuring a sophisticated pulsing, gradient, and distal release compression pattern.This therapy is not exclusive to the athlete, as it was initially developed for patients with severe circulatory and peripheral vascular disorders. If you are an athlete or someone who struggles with circulatory insufficiency, this therapy is for you. Whether you’re an athlete recovering from training or simply want to look and feel younger, our scientifically advanced therapies are the perfect solution in Boca Raton and Palm Beach County. Disclaimer: Information contained within this website and on all Boca Cryo™ printed material is for informational purposes only. No cryotherapy services offered by Boca Cryo™ are meant to treat any illness or disease without the consent of a qualified medical professional. Cryotherapy has not been tested or approved by the FDA or any other government agencies. Use at your own risk. All material contained within this site is copyrighted and all rights reserved. © 2018 Boca Cryo. All Rights Reserved.